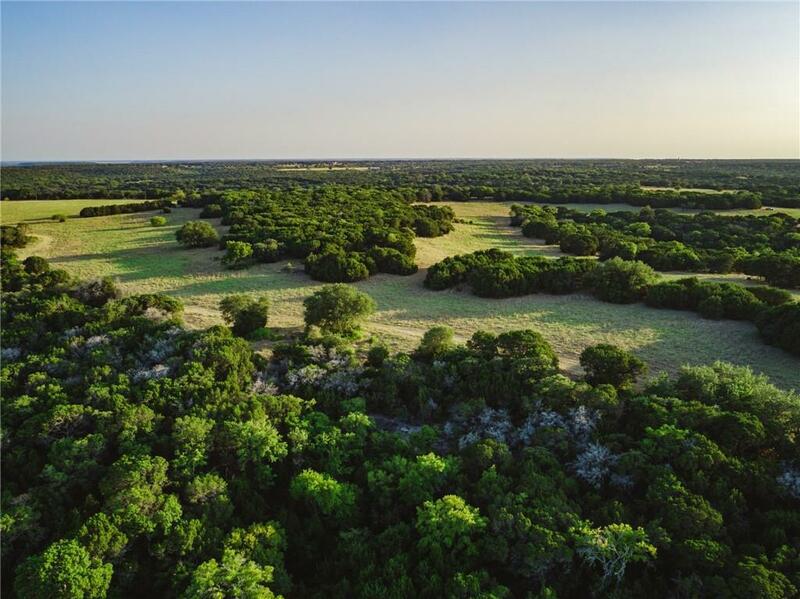 100 SECLUDED HIGH FENCED ACRES - conveniently located off a paved road and just a short drive from the DFW Metroplex and Waco. 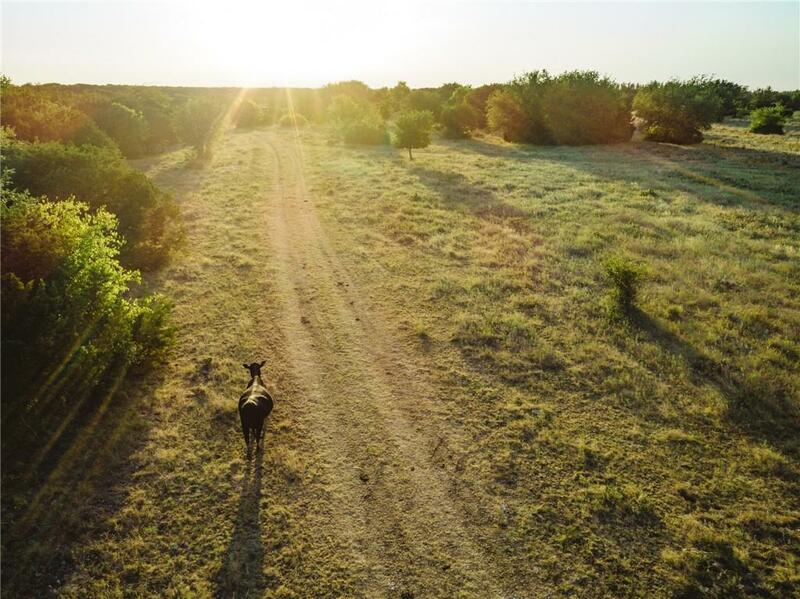 This property features the perfect amount of elevation changes, tree cover, and lots of farm market road frontage. 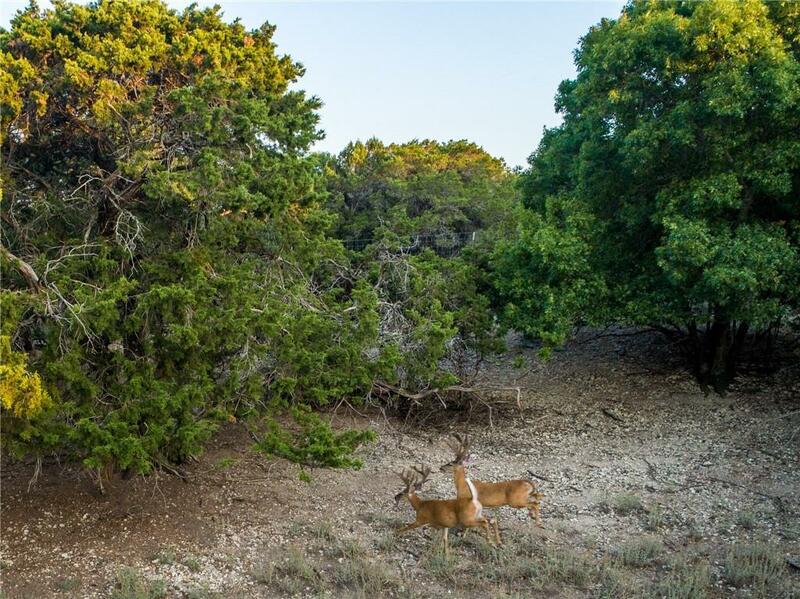 There are panoramic views along with a picturesque hilltop setting, that is perfect for building your dream home or a breathtaking hunting retreat.With a water meter and electric in place there is endless possibilities for this ranch. 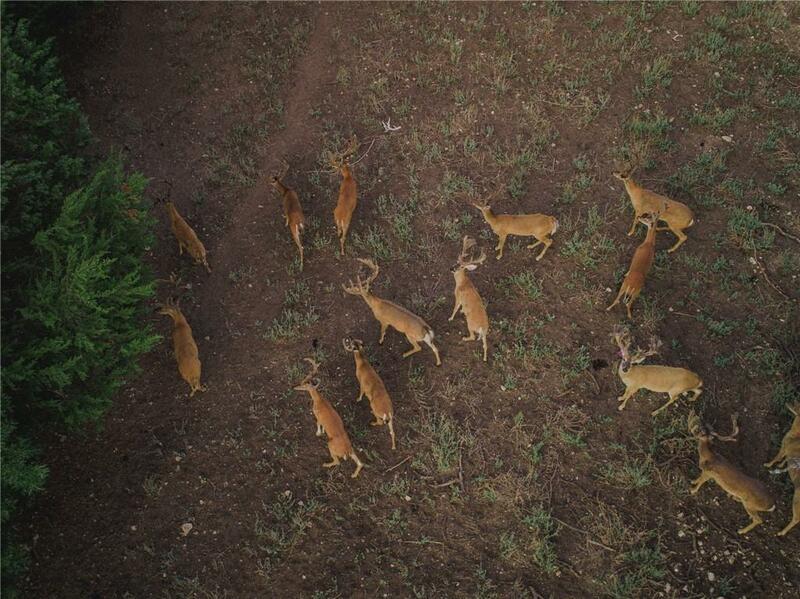 One of the best features of the ranch are the established whitetail genetics, and everything already in place to run a great whitetail or exotic operation. Give us a call to set up an appointment!